Ready to sell your boat? 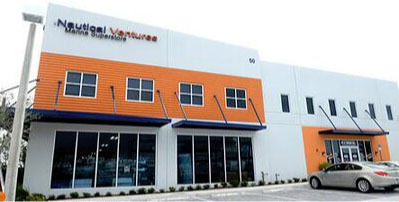 Listing with Nautical Ventures gives you maximum exposure with minimal hassle. No matter what kind of boat you’re looking for, you can buy it at Nautical Ventures. 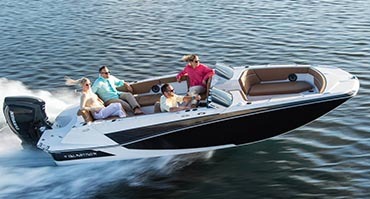 We can help you find top of the line boats from more than 8 of the most beloved manufacturers in the industry. 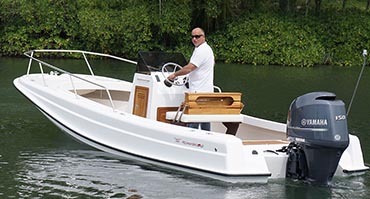 Axopar - These boats have a sleek European design that looks great and provides for a high-quality ride. The ride is smooth and efficient, and the amenities on board will keep you comfortable. 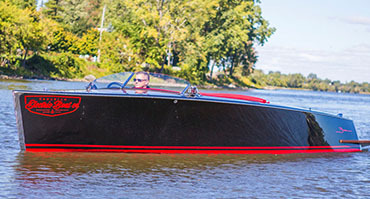 Century - Century Boats has been one of the best in the business for over 90 years. They offer multiple deck designs, and they’re especially great for fishing. 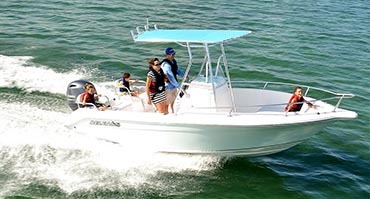 Glastron - Flashy Glastron vessels are great family boats because of their easy driving and affordable price tag. 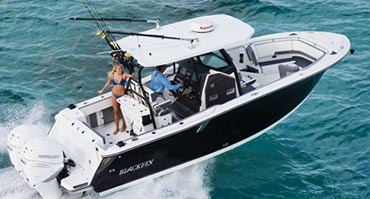 Blackfin - Blackfin is one of the best options when you want a fishing boat that will last a lifetime. The features and durability are both top of the line. 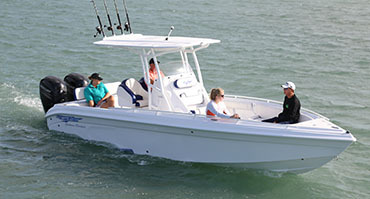 Release - Release is a family-owned company that makes custom boats. Their flexibility allows them to make products for fishing, family, or both. 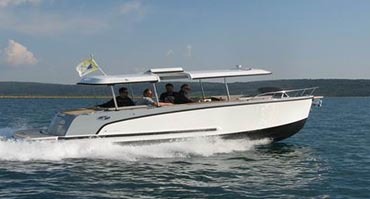 Alfastreet Marine - These unique electric boats are designed to run for a long time with minimal upkeep, and look great doing it. 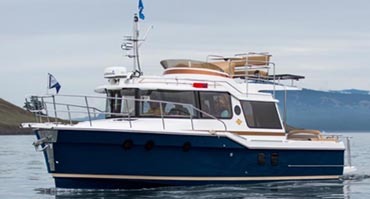 The Canadian Electric Boat Company - Excellent touches like premium wood finishes are all designed to instill a feeling of peacefulness out on the water. 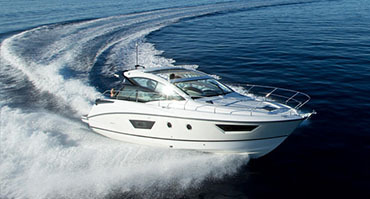 Beneteau Antares - These boats can handle it all: long rides, watersports, and fishing trips. Their roomy interiors will keep you comfortable through it all. 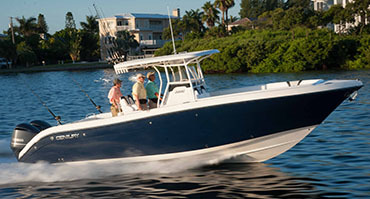 There are many good reasons to shop Nautical Ventures first when you’re looking for your next boat. First and foremost is our excellent selection. We only carry products from the best, most reliable manufacturers in the industry. We also offer convenience thanks to our locations in Palm Beach, and Broward. We’re easy to access from all over South Florida, and when you arrive you’ll be greeted by our knowledgeable and friendly staff.